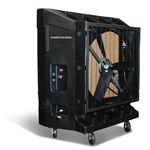 Choose from any of the classic series of Portacool evaporative coolers to find the replacement parts you may need from any of these popular models. 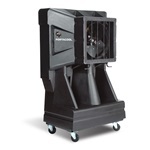 Ranging from the smaller 16" vertical tank model all the way to the large 48" two speed cooler, we carry all of the parts you are looking for. 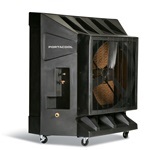 We've conveniently separated all of our certified replacement parts by the model of Portacool cooler you own. 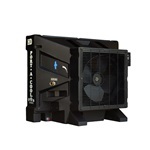 Whether you're looking for simple accessories or the essential motors and pumps to run your cooler, you'll find them listed in your models parts page. 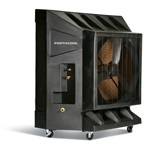 When you shop with us, you'll buy certified replacement parts for your Portacool evaporative cooler. 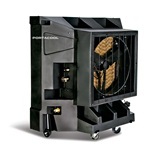 These parts will fit and work perfectly in your cooler to extend its life and give you reliable use during those warm summer months when you really need the cooling effects of these coolers. If you need any help finding the parts you need, please contact us for assistance.